Using data collected from Campus Pride, UNO has been named the best college to attend as an LGBTQIA+ person. 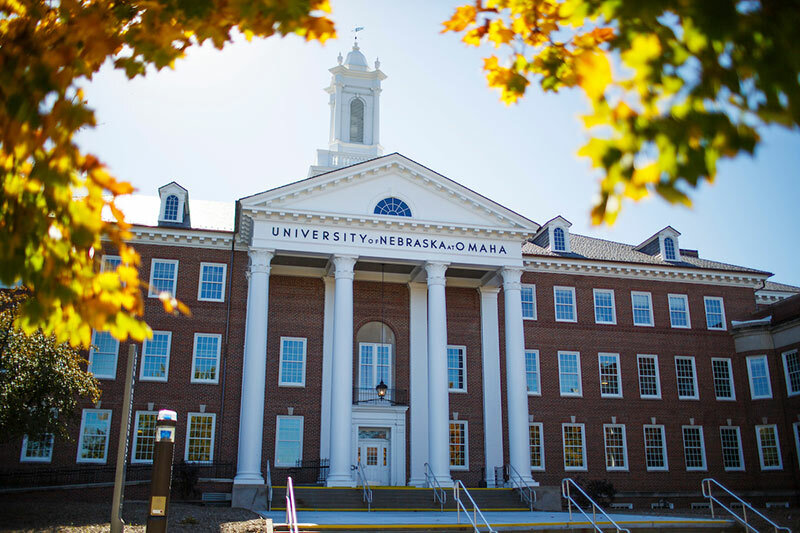 UNO was recently named the most LGBTQIA+ friendly college in the state of Nebraska by the Campus Pride Index, in partner with BestColleges.com. UNO has made institutional inclusion and diversity a priority. Making sure the campus is more welcoming and accessible for LBGTQIA+ faculty, staff, and students has been objective based on that priority. UNO continues to address systems that will better support LGBTQIA+ persons and celebrates our successes thus far! Learn more at the Gender and Sexuality Resource Center.